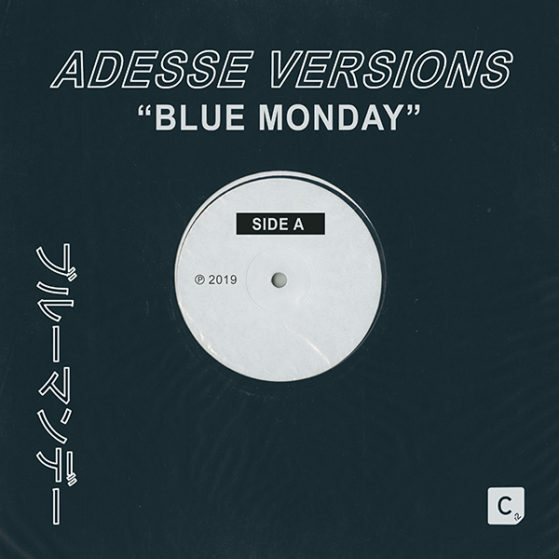 Adesse Versions delivers his debut release on Cr2, an impeccable re-work of the biggest selling 12-inch record of all time – ‘Blue Monday’ by New Order. The UK producer, known for his releases on Crosstown Rebels, Local Talk and Toy Tronics, is frequently championed by the likes of Bicep, Jackmaster, Derrick May and Carl Craig. Acclaimed also for supplying remixes for the likes of Leftfield and Mercury Prize nominee Blossoms, expertly combines a floor-thumping, bass heavy beat and adept production quality to create an immaculate electronica club weapon. Grab our weekly Newsletter and stay tuned to all things Cr2.